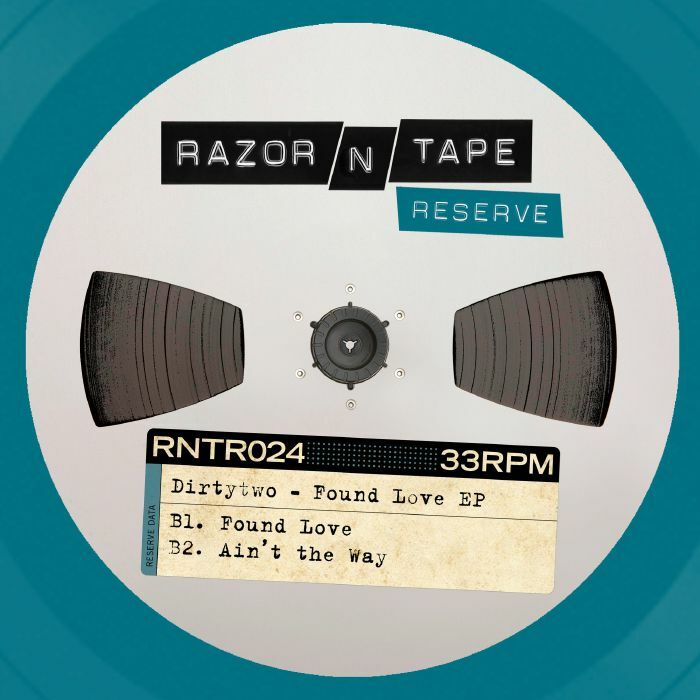 DIRTYTWO Found Love EP vinyl at Juno Records. 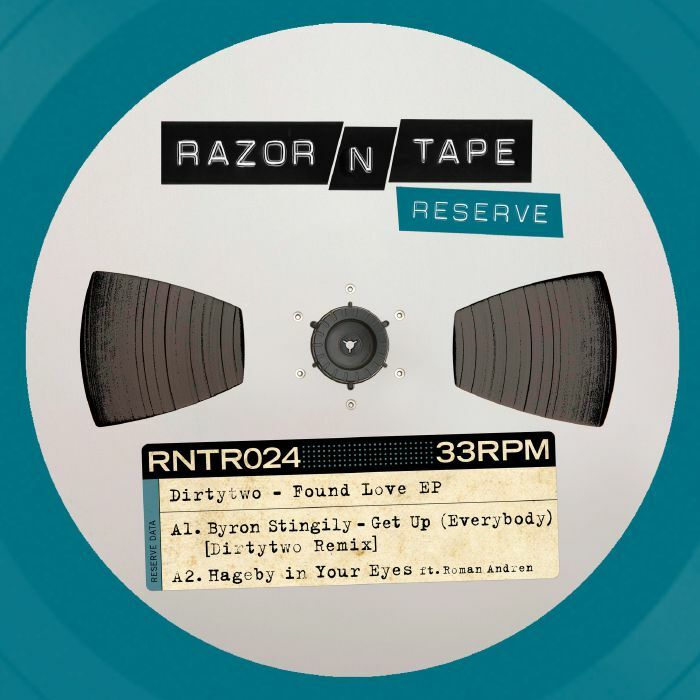 Razor-N-Tape welcome in a high grade remix and some original jams from regular contributors Dirtytwo, Sweden's finest contemporary house practitioners. They start with a bang by tackling the evergreen party-starting classic "Get Up (Everybody)" by Byron Stingily, turning the 90s piano house tones to a more modern, jacking tech house style without losing the iconic vocal. Roman Andren pops up for a guest spot on the laid back, jazz-licked "Hageby In Your Eyes," while "Found Love" draws on some familiar vocal tropes for an uplifting, soulful turn. "Ain't The Way" finishes the record off with a choice lick from Foreigner that should get the whole room grinning ear to ear.